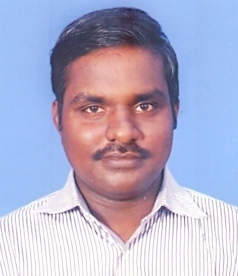 Bala has been working in IT industry for over 10+ years. He has completed B.Tech in Information Technology. He has hands on experience in developing Asp.net, Angular Js applications.